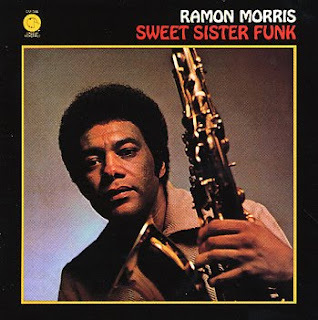 The one and only album of Ramon Morris, but the greatest one! It is fascinating how you have contrived to fully open up the topic that you have picked for this particular entry. BTW did you turn to some similar articles as a base to fulfill the entire situation which you have provided in this blog post?